Last edited by DistantLand; Apr 11th, 2009 at 14:06. Hi everyone!!!! nexte month... and next amazing.. felings.. on my path!!!! I invite you to listen .... will be very veeeryyy climatically show... like always first hour litle progresive... ( Martin roth, Mat zo, Cressida.... Always my the best dj's... and somthing special...(Human) next... uplifting beautiful energy: Tomas Datt Sunny Lax Andy Blueman from Poland es well.. Osip, Derek Recay, and more more intresting tunes... 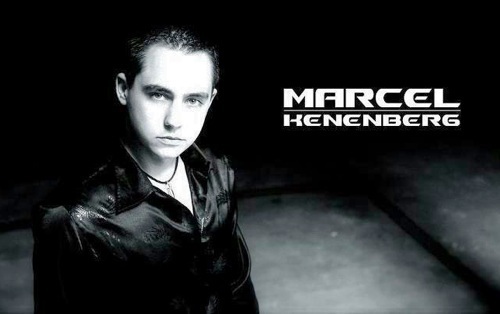 I invite again... so... let's prepare on to listen to feeling... to"follow of path... with Marcel Kenenberg"
Last edited by Marcel Kenenberg; Apr 9th, 2009 at 15:49. Tuned For 1st Time Here ,,, HeeY All ! !